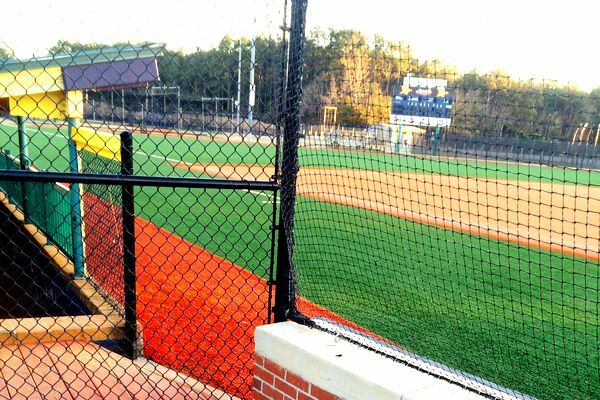 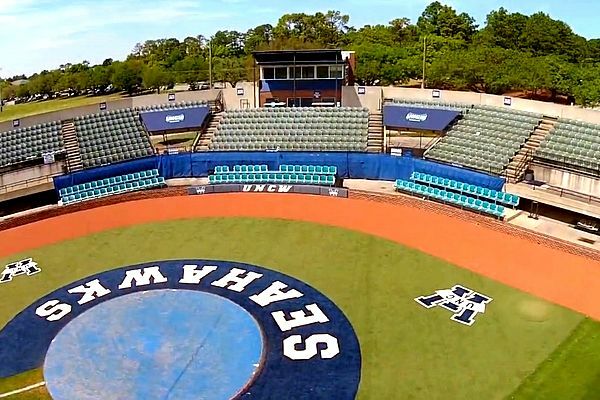 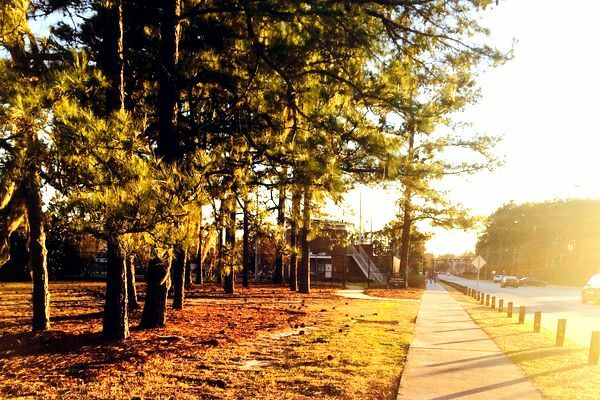 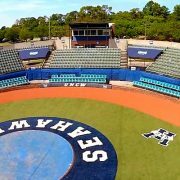 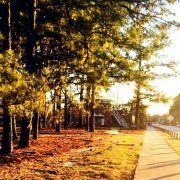 The Boseman Softball Field is located on the campus of University of North Carolina at Wilmington. 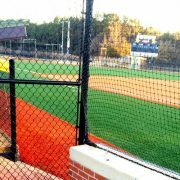 The field is being renovated in phases. 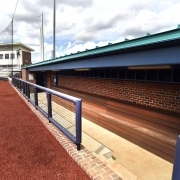 Phase I involved a complete renovation of the dugouts. 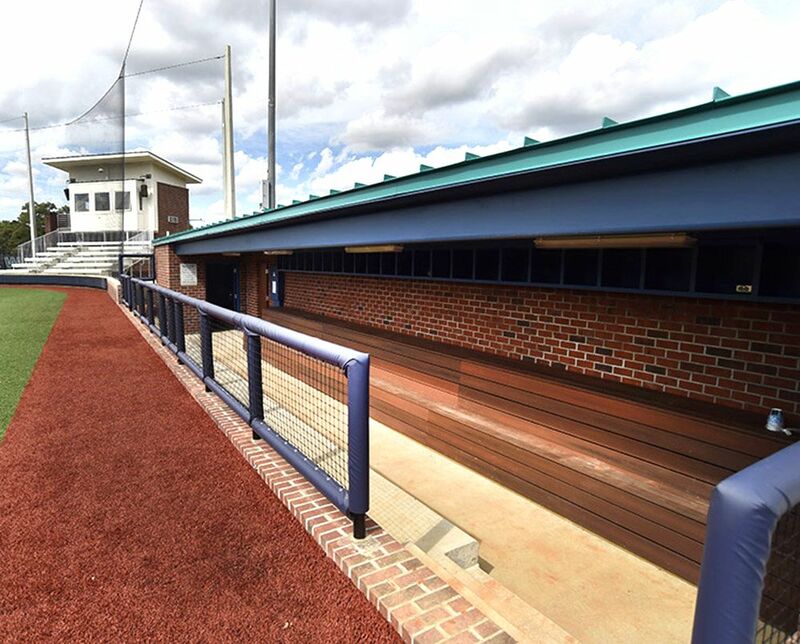 Phase II involved a new concessions building and press box – including offices, meeting rooms and media areas. 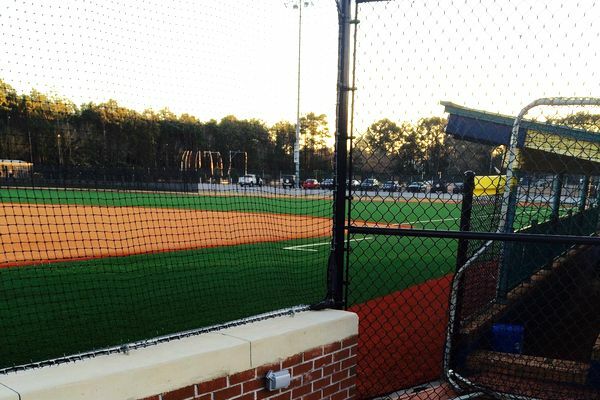 New lighting and plumbing fixtures were installed, as well as a new sound system. 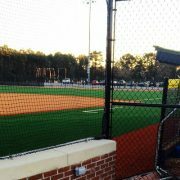 Photos Courtesy of CRA Associates, Inc.